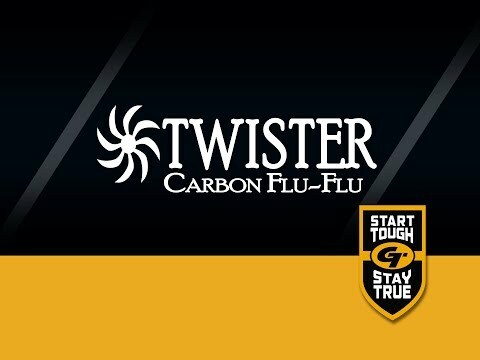 Gold Tip®’s spirally-wrapped "Twister®" is a feather-fletched, flu-flu arrow designed to minimize flight distance to ensure arrow recovery when hunting small game or shooting aerial targets. Constructed with a small diameter, thick-walled 100% carbon shaft for maximum durability, the Twister Flu-Flu is built to "put ‘em down and still be found." All Options .258" .270" .274"